*Terrace & Pet Friendly*2 Bed 2 Bath Unit With Parking! 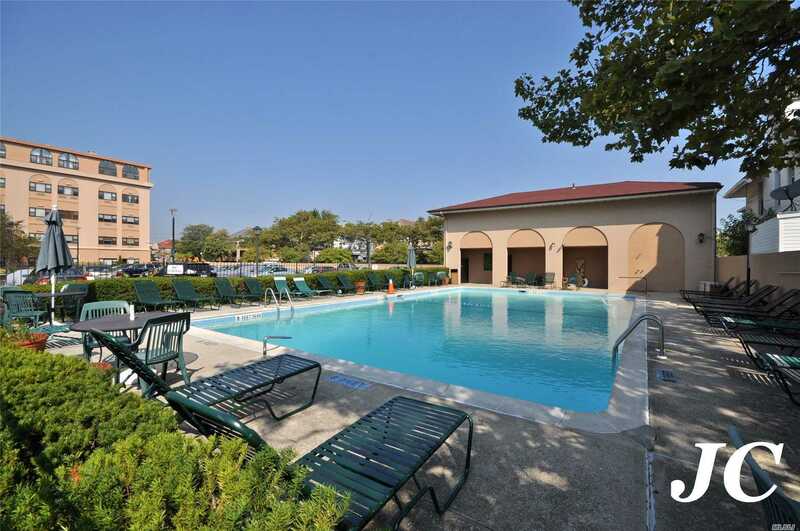 Luxury Condo Building Includes 24 Hour Doorman, Inground Gated Pool, Gym, Parking & Pet Friendly! Apartment Features Newly Laid Fiberglass Flooring Throughout. Oversized Master Bedroom Private Bath W Walk-In Shower. Multiple Large Closets Throughout & Ceiling Fan W/Remote In Each Room.Just Seconds From Lirr, Bus Terminal, Shopping, & Restaurants! Minutes To Boardwalk & Atlantic Ocean, Enjoy Our Beach & All Long Beach Has To Offer!